High Thyme Cuisine and Cocktails is pleased to announce they are now serving lunch Thursday through Saturday from 11:30am-2:30pm. 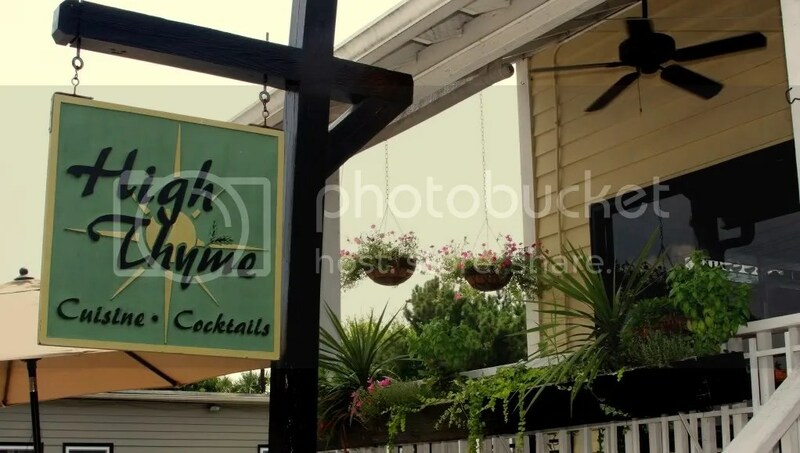 Already well-known for its superior Sunday Brunch, High Thyme now offers fresh and easily accessible meals during the week that is different for the surrounding restaurants yet fits its upscale casual personality. Lunch menu items are priced $6-$12 and popular selections include Grilled Lamb Salad with onions, cucumbers, tomatoes, pita & yogurt dressing, Shrimp Salad Croissant with lettuce or tomato and Sesame Seared Yellow-Fin Tuna over soba Noodle salad with red chili ginger honey. The convenient Sullivan’s Island location now sets the scene for guests to start with a casual lunch with friends and continue to mingle all day enjoying the best wine list on the island with 25 wines by the glass priced $6-$11. As one of Sullivan’s Islands best kept secrets for many years, High Thyme’s quaint island cuisine gently blankets taste buds, leaving guests full with smiles. High Thyme offers a blend of ingredients that are just as tasty as a home prepared meal while on vacation or just enjoying another day at the beach. From the freshest fish, beef, chicken and pasta possible, many unique salads and tasty appetizers, there is always something for everyone. 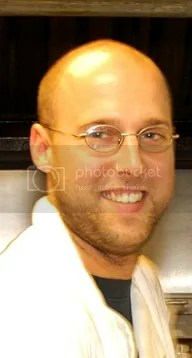 This entry was posted on September 9, 2011 at 2:25 pm and is filed under Sales & Events with tags charleston dining, charleston restaurants, Chef Taylor Still, High Thyme, High Thyme Cuisine, High Thyme Cuisine and Cocktails, Kenny Jones, lowcountry brunch, mount pleasant dining, mount pleasant restaurants, si dining, sullivan’s island, sullivan’s island dining, sullivan’s island restaurants, www.highthymecuisine.com. You can follow any responses to this entry through the RSS 2.0 feed. You can leave a response, or trackback from your own site.